If Tess is to stand any chance of surviving her ordeal, she will need to have the courage and tenacity worthy of her nickname. Aspiring tightwire artist Flynn Oakley was adopted into the Circus Basilisk as a young boy, but soon after the circus arrives at the Northern England town of Kirkholme, Flynn finds himself framed for a terrible crime and caught in a life-or-death struggle to save the only home he has ever known. 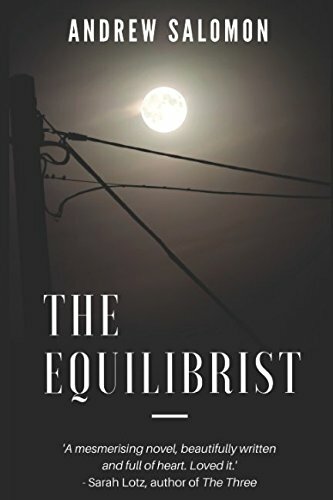 The Equilibrist is a dark fantasy thriller that draws you in and won't let go. These tales and much more await in this weirdly wonderful short story collection. 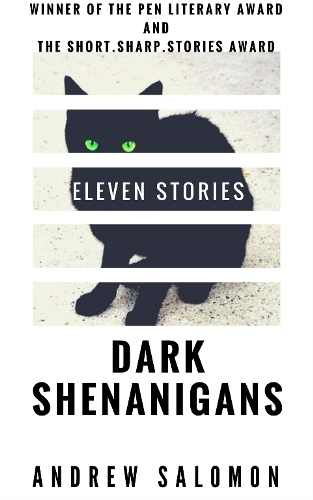 Dark Shenanigans includes the PEN Literary Award-winning story A Visit To Dr Mamba and the 2015 Short.Sharp.Story best story Train 124. When Richard Nevis quit the rat race, being pursued to the Owl House in Nieu Bethesda by an assassin with a books fetish was not what he had in mind. The trouble starts withRichard volunteering at a shelter for mistreated tokoloshes (knee-high, intelligent and dangerously misunderstood creatures who have come to life from African folklore). There he befriends Lun, and they both come to the unwelcome attention of both a brutal villain and Cape Town’s most dangerous criminal mastermind. Teaming up with a potent duo of midwives, who are members of a secret order equally adept at delivering infants and performing martial arts, Richard and Lun have to race across the Karoo in a quest to open an ancient metal box to stay alive. 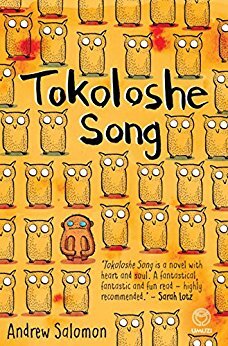 Delightfully brutal, entertaining and funny, Tokoloshe Song is Andrew Salomon’s fantasy debut. A year after his father's accidental death, fifteen-year-old Michael Matambo is still trying to come to terms with the tragedy. But when Michael comes to stay with his grandmother in Cape Town, a photograph on his father's camera reveals his death may have been anything but accidental, and now the murderer is after Michael. 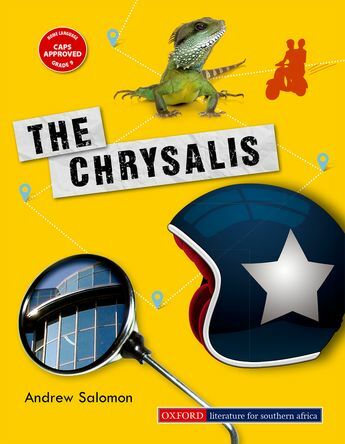 The Chrysalis is both murder mystery and crime thriller. 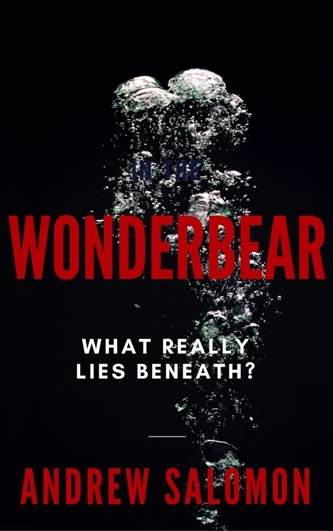 Join Michael and his friends as they find out just how much you have to risk to find out the truth.